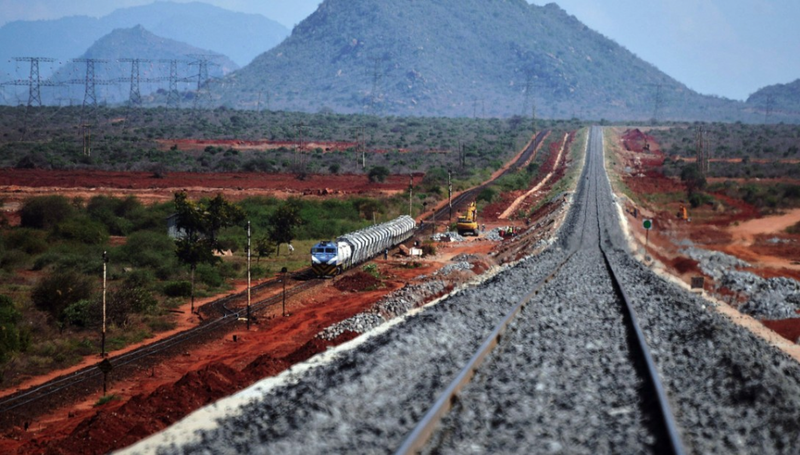 The opening of the Nairobi-Mombasa line is just the first stage in a regional project that aims to connect Kenya to its East African neighbours. With 90% of the construction cost funded by a Chinese state-owned bank, the railway is a successful example of a project linked to the One Belt, One Road program. But this raises concerns about Chinese influence in Kenyan politics—indeed, this act of ‘enlightened self-interest’ could bear strategic fruits for Beijing in the near future.